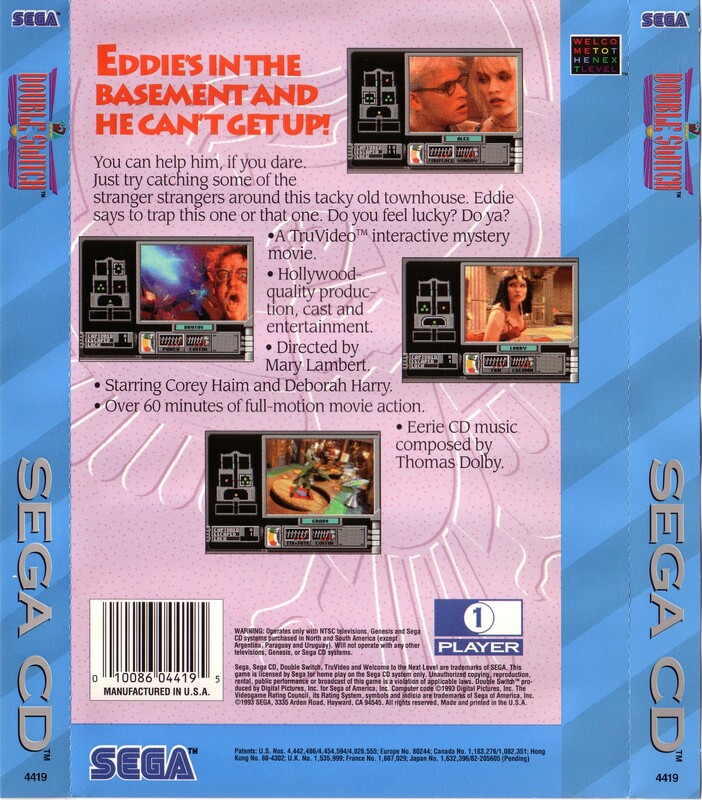 OverviewIn this spiritual successor to Night Trap, you need to help Eddie (Corey Haim) trapping thieves and burglars as he's locked in the basement. 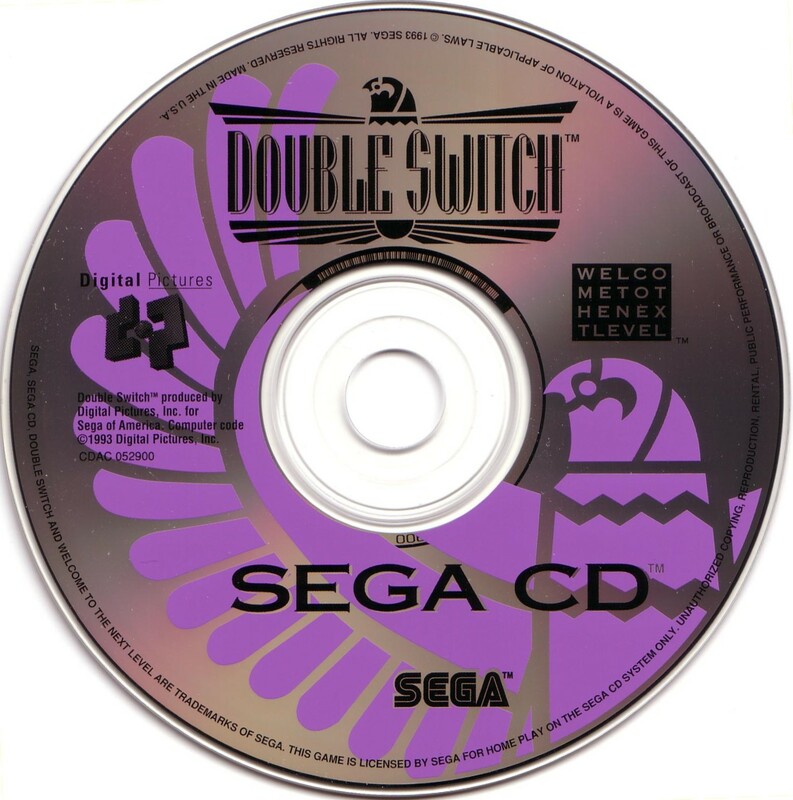 Ahh, yes, Double switch on the Sega CD...You need a lot of patience and memory in order to win this game. You are helping a person named Eddie to run the security systems in the bulding, and, more importanty, get him out of the basement. To set off traps, you press A, right? Nope, you need to: 1. Arm the trap by pressing the A button Thrice (That's three times), 2. Wait for someone threatening a tenant, such as a random guy attacking some girl named Alex, to step on a trap trigger, in this example, a tile on the floor, and 3. At that EXACT MOMENT, hit A again to launch the attack and watch the hilarity of the capture. If you miss, you don't get another shot. If you screw up too many times, it's a do-over for you! If you are one of the forgetful and/or impatient kind (Which I am), I wouldn't recommend this game, otherwise, go right ahead! More than an hour's worth of gameplay footage is waiting for you! P.S: If you Do make it through, Then I congratulate you! I can never get through the first act! Now you can add videos, screenshots, or other images (cover scans, disc scans, etc.) 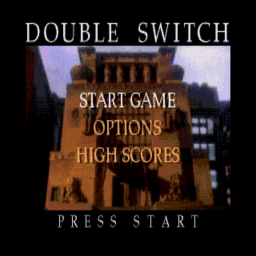 for Double Switch (U) to Emuparadise. Do it now! If you haven't noticed yet, we have a retro game of the day feature (top-right of the screen) wherein we feature a new retro title every single day! Now, you can vote for your favorite games and allow them to have their moment of glory. 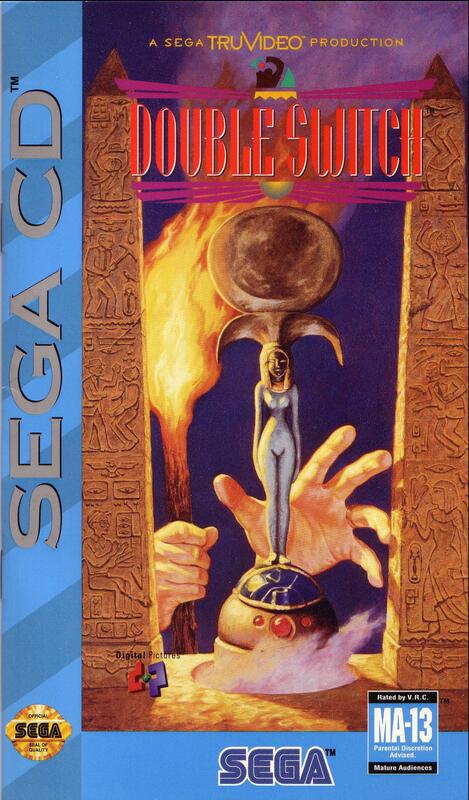 Click on the button below to nominate Double Switch (U) for Retro Game of the Day.